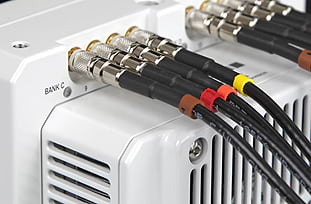 Vision Research manufactures digital high-speed cameras for the scientific, military, aerospace, automotive, research, and entertainment industries. 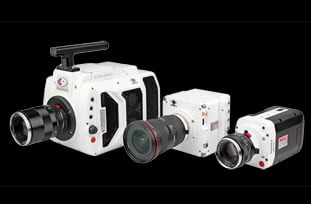 Here is a summary of our current line of award winning slow motion cameras. 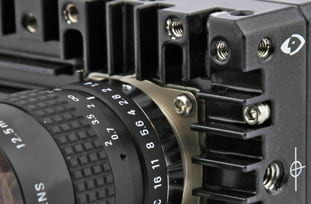 Each product page discusses a Phantom camera's construction, capabilities, and features. 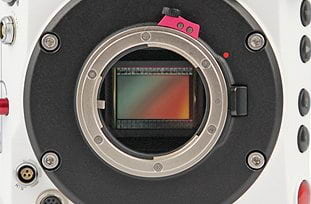 If you have any questions or require additional information, please visit each camera product page, use our camera comparison page, or complete our contact us form. The Phantom Ultrahigh-Speed cameras series features our fastest 1 Mpx and 4 Mpx cameras. These cameras are found in a variety of defense and research and development applications, including microfluidics, piv, stress testing and ballistics. The Phantom VEO camera series was designed to work well in nearly any application. The rugged body construction and custom sensor deliver the superior imaging quality that Phantom cameras are known for. 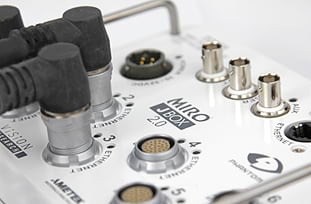 These cameras can be found in science laboratories, outdoor areas, and on film production sets. Capture the power of Phantom High Speed imaging in machine vision streaming applications. Image data flows directly to a frame grabber and PC or long record DVR via CXP protocol. Data is immediately accessible and limited only by the amount of storage in the PC or DVR. Phantom 4K and Media Production cameras deliver unparalleled imaging at high speeds and resolutions. Whether a production team needs a 4K camera with a 9.4 megapixel sensor or the world's fastest 4 Mpx camera available the Phantom image quality remains. 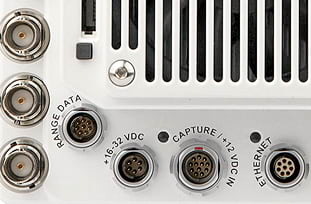 Options such as on-board controls, and SDI video output and 10Gb Ethernet equal and easy to use system with reliable data management.